In this digital world that we find ourselves in, it is little wonder that the fastest growing industries and the almost insatiable appetites that consumers are expressing have gone hand-in-hand to produce a completely harmonious blend of supply and demand. When it comes to remote online gaming – there is no exception. What has taken the world by storm, really, is the online gaming experience, and falling right in line is our very own platform: Welcome to Silversands Online Casino, you’re home when you’re at home and wanting to play some time away. 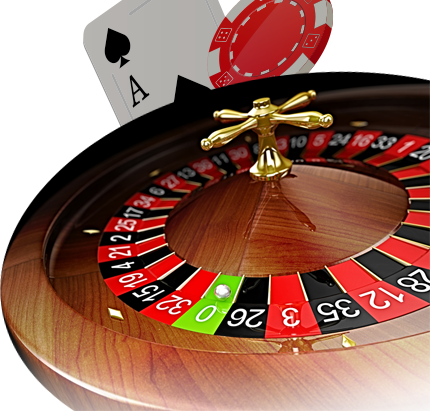 Perhaps most distinguished among the many South African online casinos is this very casino. Silversands happens to be considered one of the more sophisticated, stylish and generously paying online casinos that you can find. 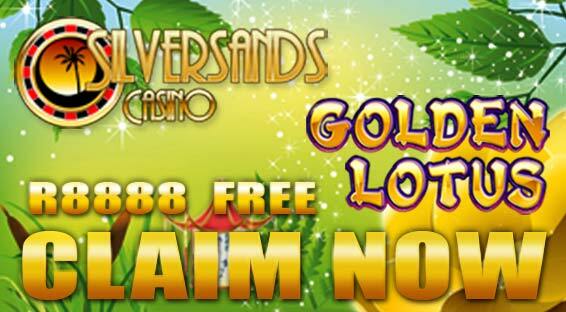 Silversands can easily stake claim to the fact that all their games on offer are on par with the best games that conventional casinos around the world offer. Moving to a digital casino model has enabled Silversands to reach countless new players and give them the chance to enjoy top-tier casino entertainment through their computer screens, without having to go out of their way to do so! All of Silversands’ games boast cutting-edge software, up-to-date easy-to-use banking technology, breathtaking visuals and immersive sound effects – which make up an entire winning package that offers players a complete casino experience, second to none. Coupled with the casino’s generous payouts, each game’s theme ensures that players enjoy a top class gaming experience that is as fun as well as profitable! Keeping up with its reputation as forward-thinkers and pacemakers, South Africa is becoming increasingly famous, the world over. Once again South Africans find themselves being a pioneer when it comes to casinos – as Silversands stands in the forefront, writing gaming history alongside casino game manufacturers in North Africa. Together answering the demand for convenient and accessible online gambling, by making available to a larger clientele some of the best online casino platforms in the world. The world of casinos is being reshaped from the ground up, thanks to the all these latest and greatest technological advancements. Many innovations have propelled this gaming industry forward, allowing online casinos such as Silversands to become greatly attractive, lucrative and wholly entertaining.